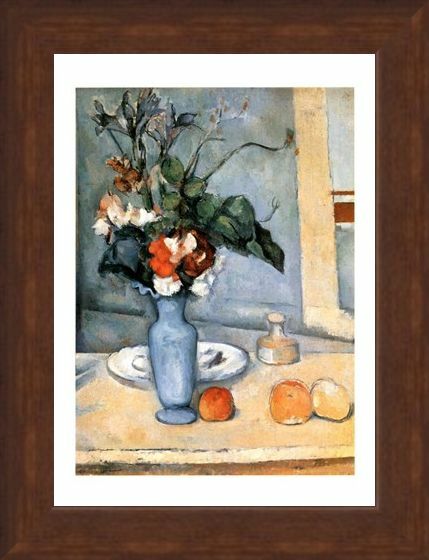 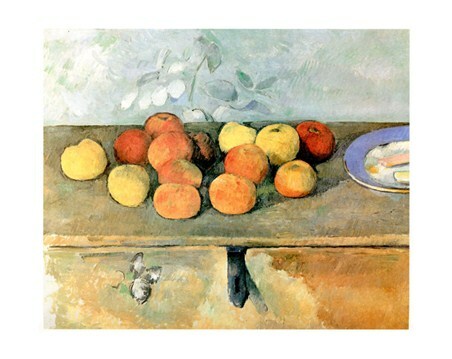 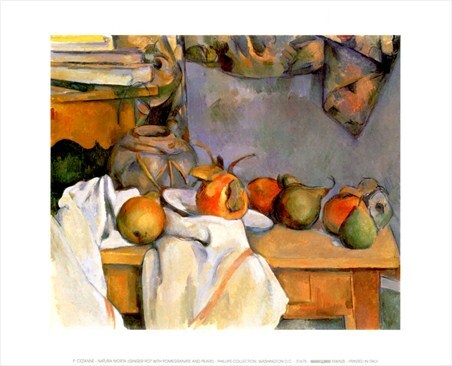 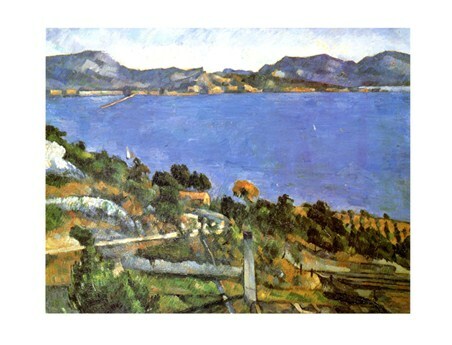 Art Print: Paul Cezanne was a famous post impressionism painter who lived in France and worked with small brush strokes and bold, complex colours. This eye catching piece is called 'Il Vaso Blu' (The Blue Vase) and it shows a vase of flowers sitting on a table, surrounded by fruits. 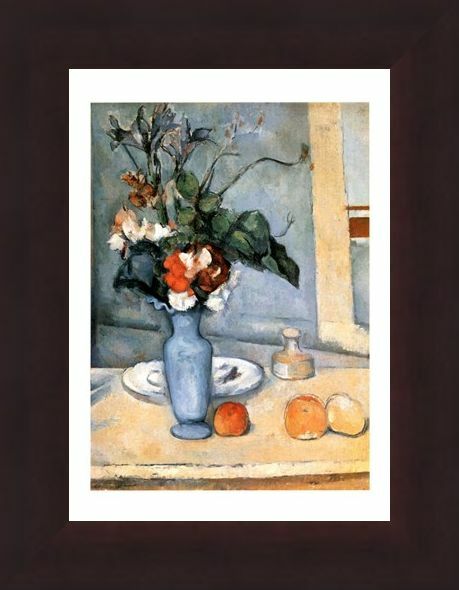 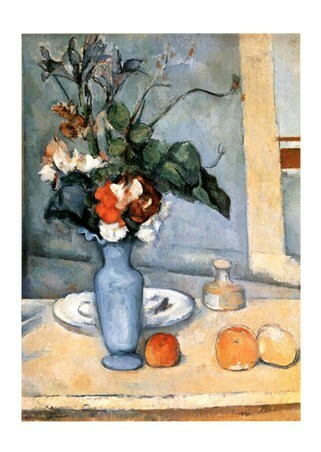 Cezanne was renown for his unique style of depicting the complex human perspective with small brush strokes and expressive colours. 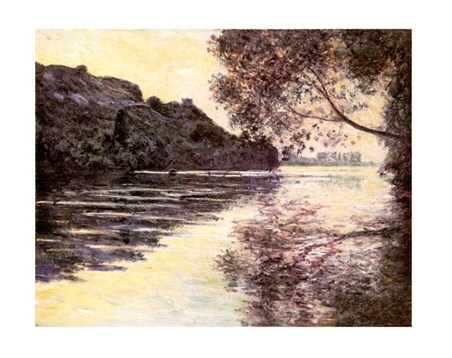 This colourful print will make a great addition to your home if you are looking to introduce style, beauty and a unique take on post impressionism. 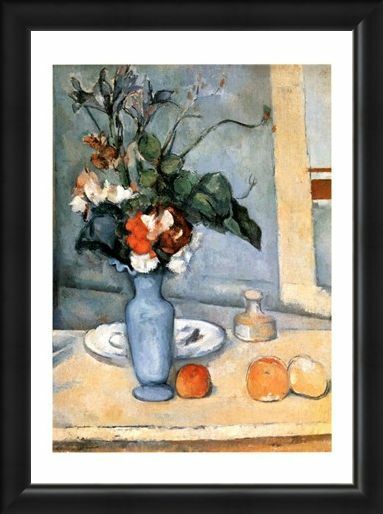 High quality, framed Il Vaso Blu, Paul Cezanne mini print with a bespoke frame by our custom framing service.